Peppermint might bring to mind cold winter nights with hot chocolate and candy canes, but this multipurpose oil also has super revitalizing health and wellness benefits. 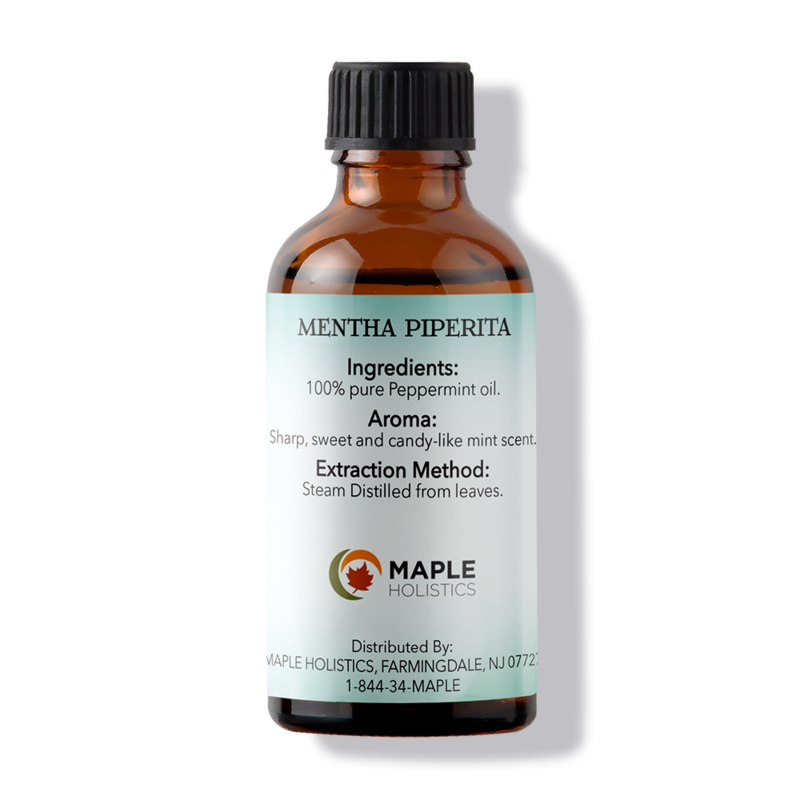 Our therapeutic grade pure peppermint oil is steam distilled from the mentha piperita botanical. 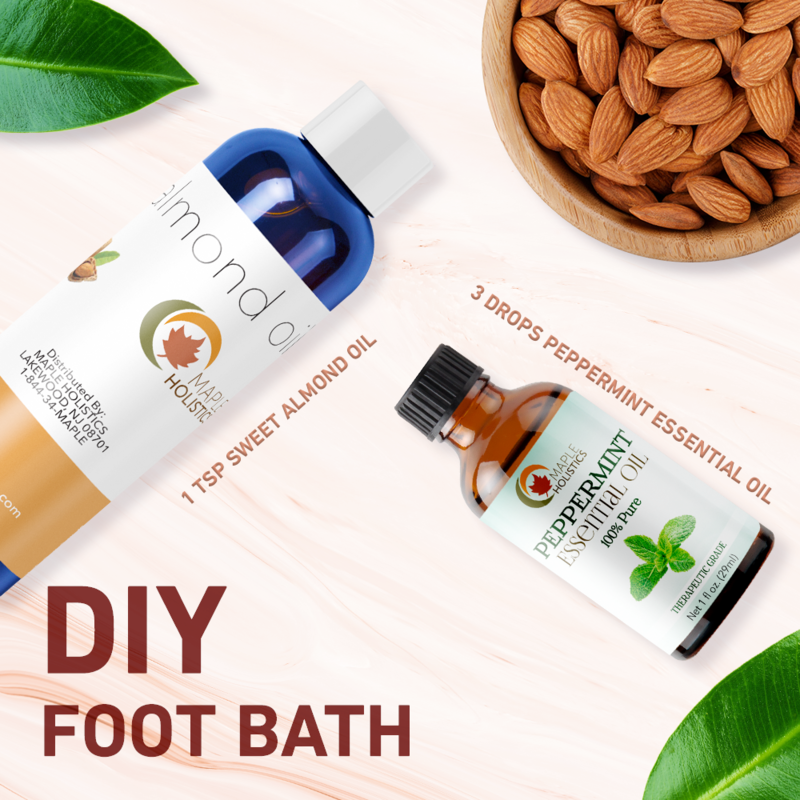 The cooling properties help soothe headaches, muscle pain, itchy, irritated skin, decongest sinuses, as well as rejuvenate tired feet, reduce dandruff and help hair thinning. 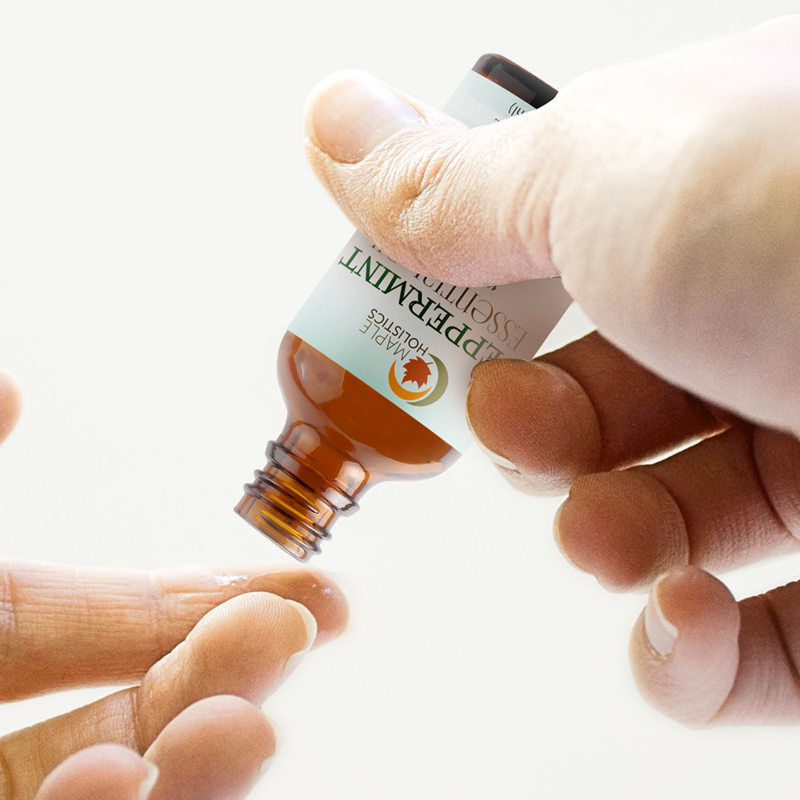 Peppermint oil invigorates, energizes, refreshes, and relaxes. 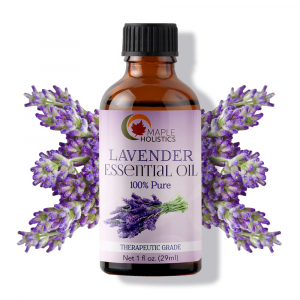 Take a whiff of peppermint oil to encourage mental and physical focus and concentration. This product has been very effective for me. I Was not completely confident that this product would eradicate the mouse problem we had in the basement. but lo and behold it did! 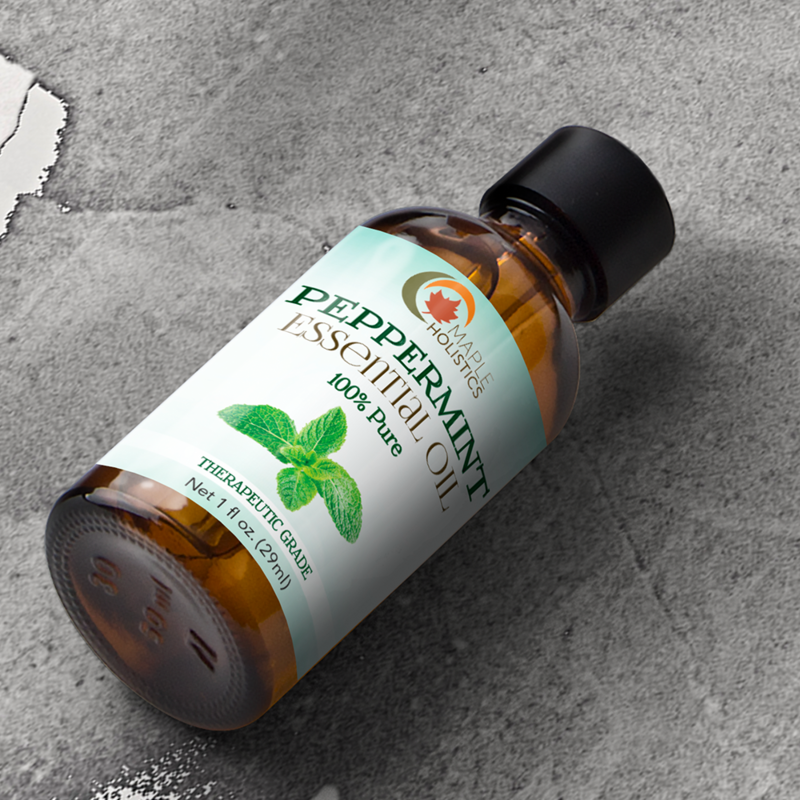 Since we started using this peppermint oil we have not seen or heard any rodents that are coming form the field behind the house! 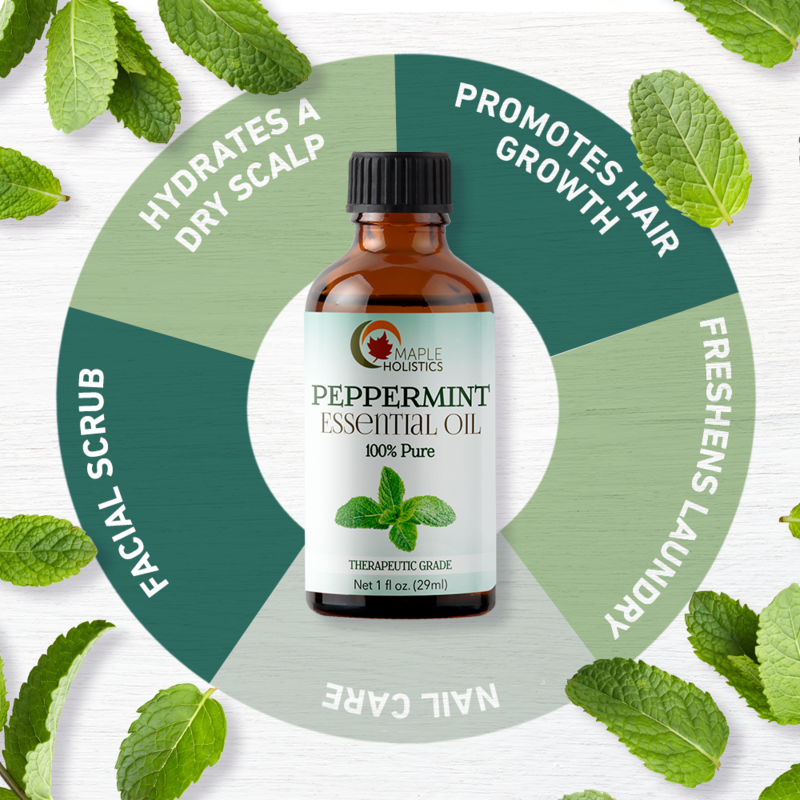 I have been using Peppermint Essential Oil for a year now and I love it! 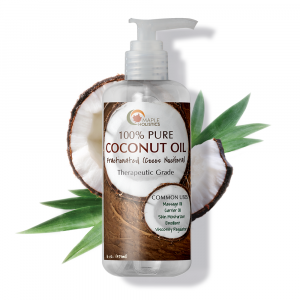 I love massaging it onto my scalp, my neck and around my ears! 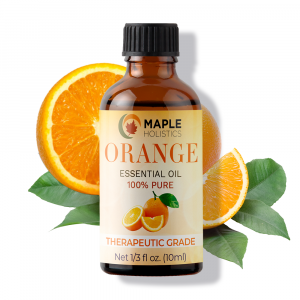 It’s invigorating and I will continue to order it from Maple Holistics! Maple Holistics Peppermint is a good product! One way we use it, is adding the peppermint essential oil to our car diffuser when we travel. It keeps us alert and the air fresh. We also use this in our RV during the winter to deter rodents. The oil is so effective my husband hasn’t found any mice yet this season! The scent is long-lasting. I like the ease of use with the dropper and that is is 100% pure. 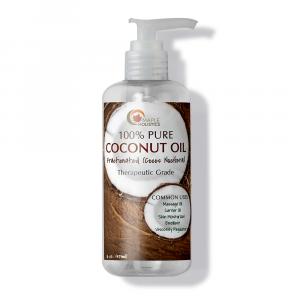 Originally purchased this product for mice(AND IT WORKED) but I also add this oil to my conditioner. It promotes hair growth.